The Business Angels Network is designed to bring investors and entrepreneurial high-growth Lancashire-based businesses who are seeking alternative routes to funding together. Working closely with Haworths Chartered Accountants, who sponsor the event, and North West Business Angels we produce a steady stream of investee companies who pitch to business angels and VC organizations who are looking for such companies to invest in. 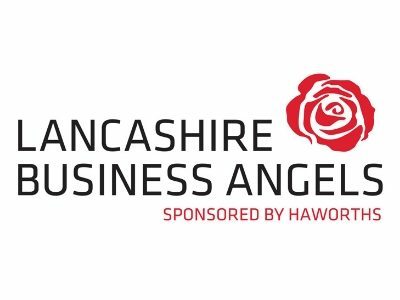 Lancashire Business Angels is managed by David Roberts of Marketing and Business Solutions (MBS) on behalf of Haworths Chartered Accountants and North West Business Angels. Our advisers will help identify appropriate funders, comment on your business proposal and assist with the preparation of business plans and financial forecasts for submission to funders. Often funding for this work can also be facilitated. There are lots of untapped opportunities. We’re passionate about Lancashire businesses and how they are funded, there are lots of investors out there looking for the right businesses to invest in and work with.